WWE Veteran and Hall of Famer Booker T is taking legal aciton against Activision for alleged copyright infringement of his comic book character "G.I.Bro." Big gaming publisher Activision is in hot water with WWE veteran and Hall Of Famer Booker T. It all stems from alleged copyright infringement, which prompted Booker T to take legal action against the company. Here is the story. 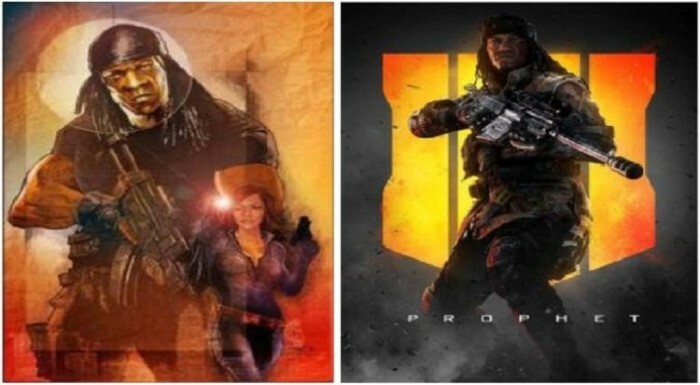 Booker T In ‘Call Of Duty: Black Ops 4’? Booker T. Huffman has filed an official complaint against gaming company Activision. According to Booker, the company has placed his comic book character “G.I. Bro” into ‘Call Of Duty Black Ops 4′ under the character name David “Prophet” Wilkes. You can view Booker T vs. Activision on Scribd. While I am a gamer myself, I am not that fond of first person shooters, so I have not spent a lot of time on Black Ops. I did play some of the older versions, but it was really not for me. That being said, the ‘Call Of Duty’ series have a huge following. Strangely enough, Booker T. Huffman is not the first celebrity who is taking Activision to court. 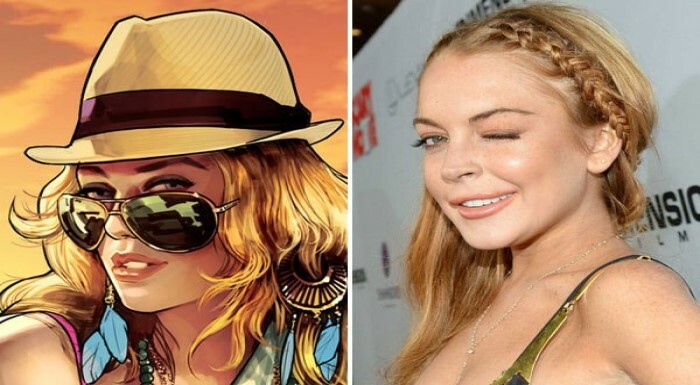 In fact, none other than Lindsay Lohan sued Activision. She claimed the company had based a character in ‘Grand Theft Auto 5’ on her. While Lindsay lost the lawsuit, other celebrities followed. As it stands, Activision has not responded to the claims made by Booker T. Huffman. We must also mention that the court case has been filed by Booker T. alone, this means it is not being funded by the WWE as far as we know. We will keep you up to date. Want the latest on Booker’s lawsuit? Be sure to sign up for our newsletter!